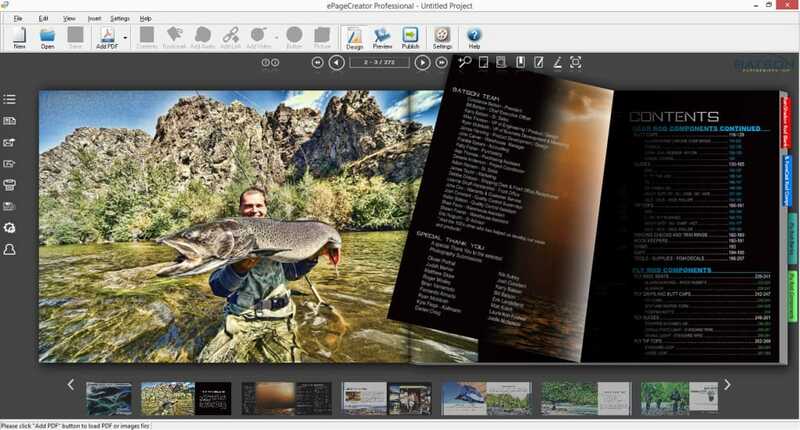 ePageCreator is a flipbook creator software that converts your PDFs or image files to flipbook that can be viewed on PC, Mac, and mobile device like iPads/iPhones/iPods, Android devices and Windows tablets. 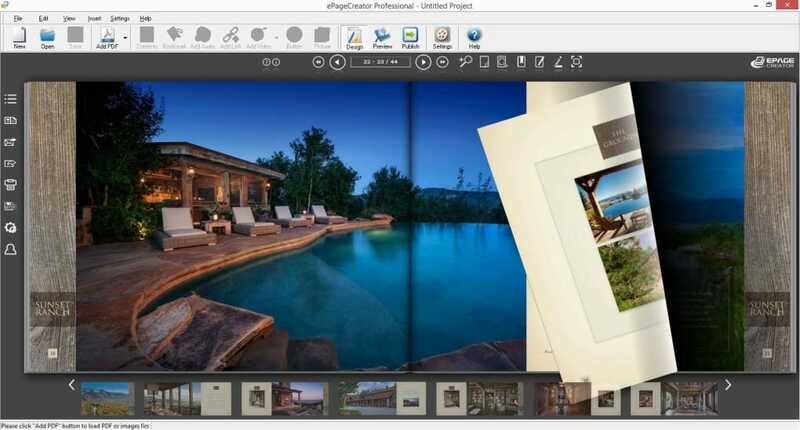 With ePageCreator, you can create flipbook in Flash and HTML5 format without programing. The Flash flipbook can be viewed on PC and Mac. The HTML5 flipbook can be viewed on mobile device including iPad/iPhone/iPod, Android smartphone/tablet and Windows smartphone/tablet. Moreover, you can also convert your PDF to ePub and mobi for eReader. ePageCreator is also an online magazine software that takes in PDFs and images as the source file and produces a digital magazine that you can upload and host on your own website. 100% white label. 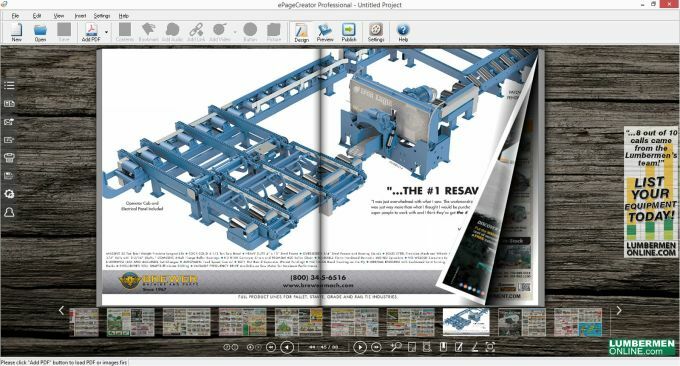 ePageCreator is a catalog software and brochure maker that anyone can use to make e-catalogs/brochures with page-flipping effect. What do you think about ePageCreator? Do you recommend it? Why?